History of Special Education in the US. 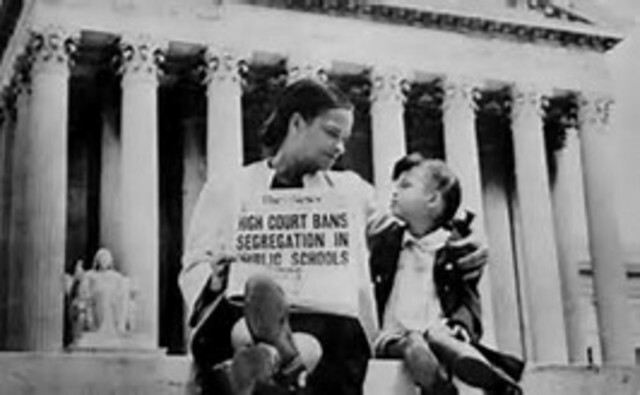 United States Supreme Court declared state laws establishing separate public schools for African American and Caucasian students to be unconstitutional and declared that all children must have equal opportunity for education. This was a stepping stone in the right direction for exceptional students. President Kennedy established the 27member panel of doctors, scientists, lawyers, e.t.c, to evaluate the needs of individuals with developmental disabilities, raise awareness, examine ways “to consider a national approach to the prevention and management of mental retardation.” This opened the door for society to be aware and for federal funding for special education. 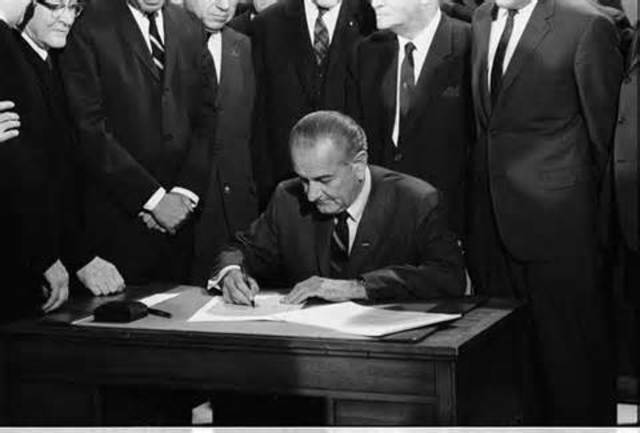 President Lyndon B. Johnson signed into law an act that has been called the most far-reaching federal legislation affecting education ever passed by Congress. The act provides funding for primary and secondary education. It emphasizes equal access and aims to shorten the achievement gaps between students by providing each child with fair and equal opportunities to achieve an exceptional education. An act that was passed to make it a federal crime to “by force or by threat of force, injure, intimidate, or interfere with anyone … by reason of their race, color, religion, or national origin. 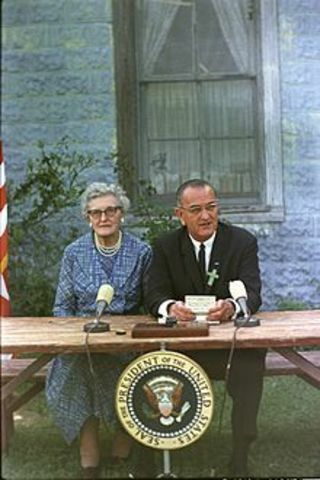 When this law was passed, it helped to ignite national interest of the needs of children with disabilities, alongside the election of President Kennedy. 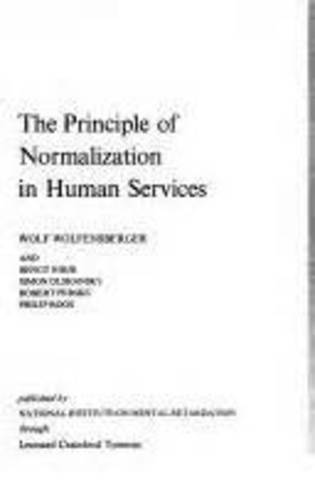 Wolf Wolfensberger introduced the principle normalization, which says that people with disabilities should have the opportunity to live life as normal as possible and no matter how severe their disabilities, they should be able to participate in all aspects of society. The principle implies that special institutions for people with disabilities ,which tend to be out of the community, should be deemphasized. This movement is known as deinstitutionalization. 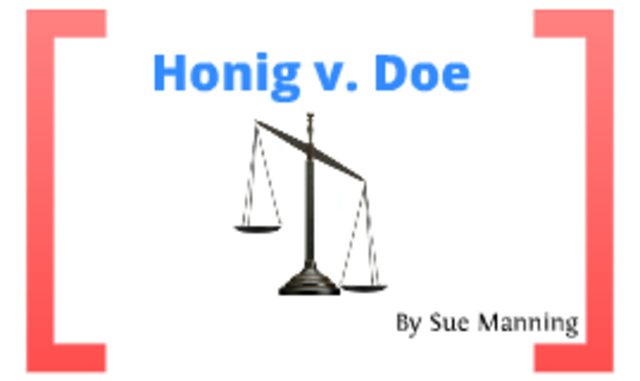 In 1975, the United States Congress enacted the EHA or the Education for Handicapped Act into law. This law was passed ensure that special education services are available to children who need them,guarantee that decisions about services to disabled students are fair and appropriate,and establish specific management and auditing requirements for special education. The (American) Civil Rights Restoration Act counteracted bad case law by clarifying Congress’ original intention. Under the Rehabilitation Act, discrimination in any program or service that receives federal funding – not just the part which actually and directly receives the funding – is illegal. Discrimination against people with disabilities is now covered specifically under the civil rights law. 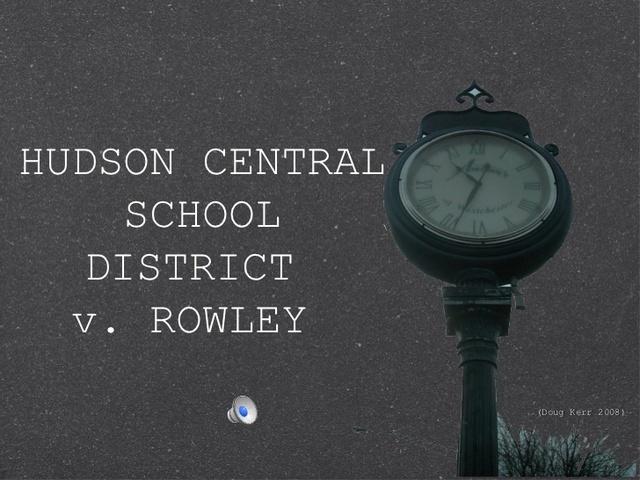 The Supreme Court ruled that a student receiving special education services can't be excluded from school indefinitely, particularly if the behavior is related to students disability. 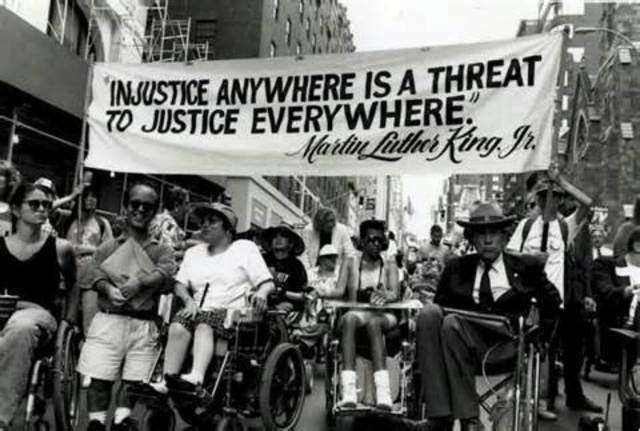 The Americans with Disabilities Act is civil rights legislation for people with disabilities.The provisions of the ADA cover private-sector employment, public services, public accommodations, and telecommunications. 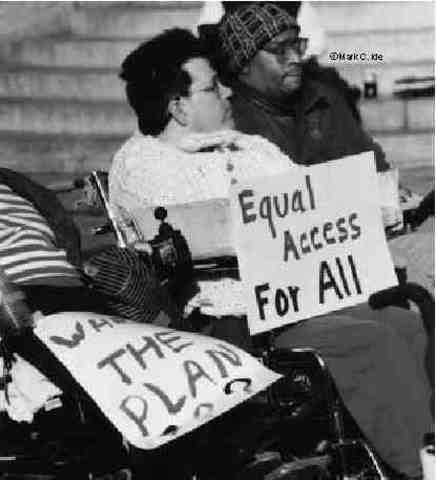 Before signing the law into effect, President George H.W Bush stated that the shameful wall of exclusion (for people with disabilities), was finally tumbling down. Signed by George H.W Bush, originally titled Education for All Handicapped Children Act of 1975 (EAH), the Individuals with Disabilities Education Act, was based on Congress’ finding that the millions of children with disabilities had educational needs which were not being met due to, inter alia, a lack of services and inappropriate public school placements. 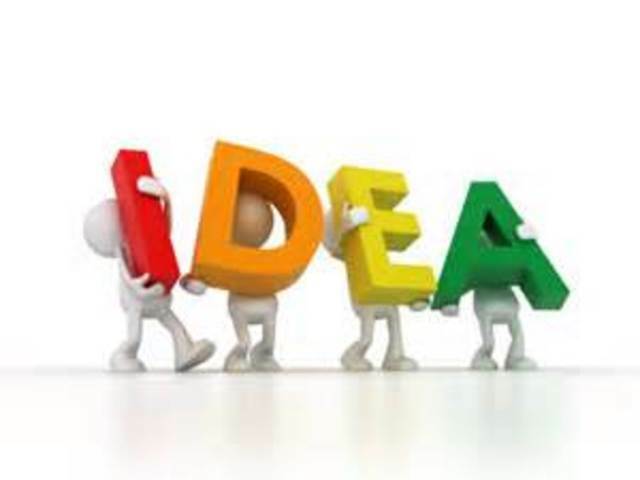 IDEA is a better, and more improved version of the EAH act.